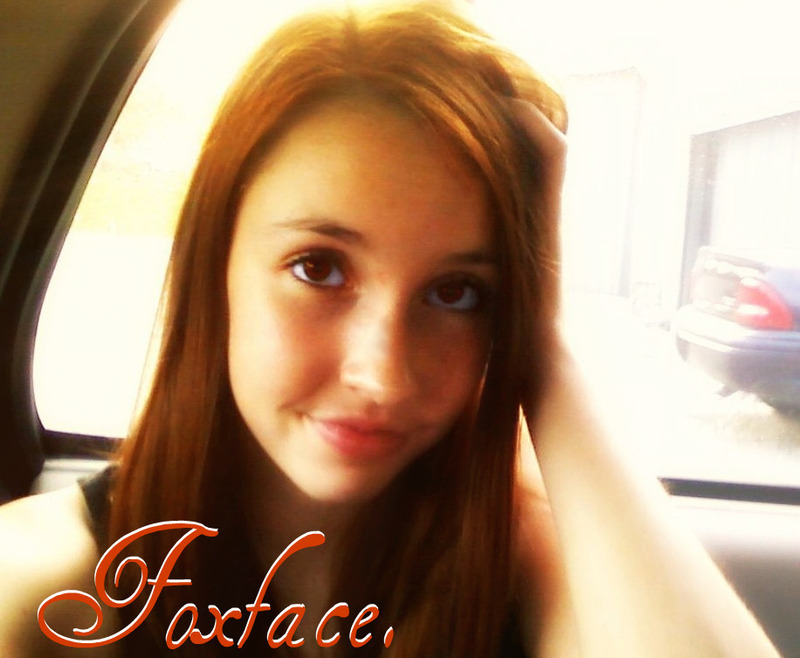 Foxface.. This is me and I want to play Foxface. Or maybe the Avox girl. I'm trying to get my name and picture out there, please comment!. HD Wallpaper and background images in the The Hunger Games club tagged: the hunger games hunger games the foxface fox face. OMG yes GO FOR IT! You certainly look like her. :) In my opinion, at least. You'd be a great Foxface! I think avox girl. I think you would have a great shot for that part. Your kind of how I imagined her just like with short curly hair. I think you could be either, but the Avox girl I pictured her with richer hair, more burgandy orange than bright orange. I agree! That's why I was leaning more toward Foxface.